The Explorer travel case out does the casual gents wash bag. It is carefully designed with compartments for everything. Instead of piling all of your toiletries into one wash bag in a crude fashion, this case cleverly stores all your grooming items in a simple and secured manner, which then folds away neatly into your main luggage. 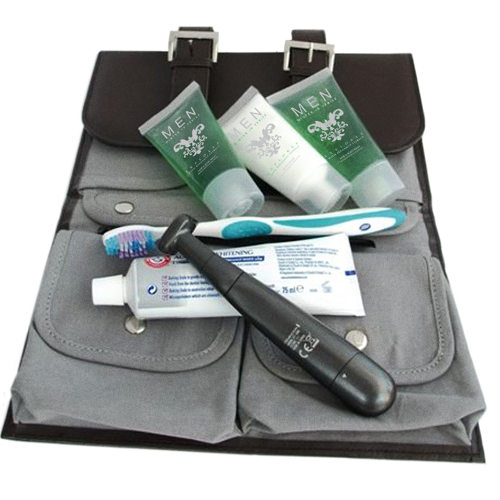 A travel case alone of this style, quality and functionality would cost on average over eighty pounds, so you have the added benefit of the after use of this fantastic gift for a fraction of the price given its unique value.